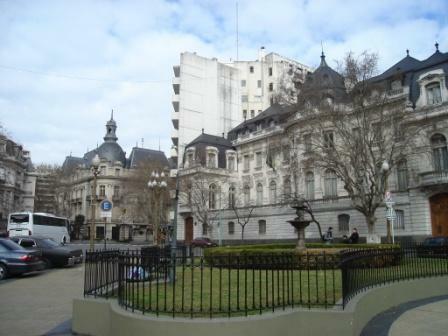 Alvear Avenue, which starts at Intendente Alvear Square and ends at Carlos Pellegrini Avenue, is one of the most elegant in Buenos Aires, and was included in a project to be declared as an Historic Protection Area by the Municipal governement. 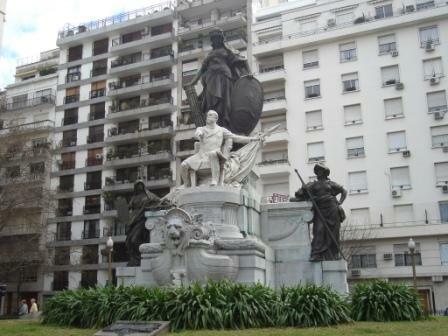 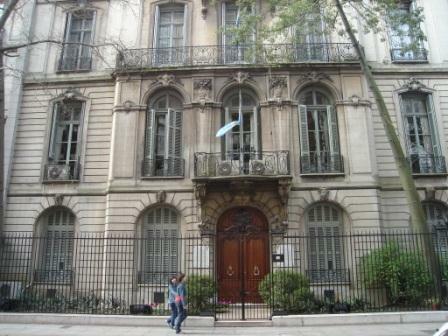 It is one of the landmarks of the upscale Recoleta neighborhood. 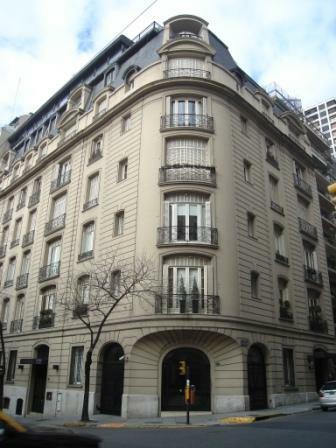 According to a recent survey by NBC network, Alvear Avenue was chosen as the fifth most elegant and sophisticated avenue in the world, after the Fifth Avenue and Madison Avenue in New York, Les Champs Elysées in Paris, and Oxford St, in London for the quality and glamour of its shops and mansions. 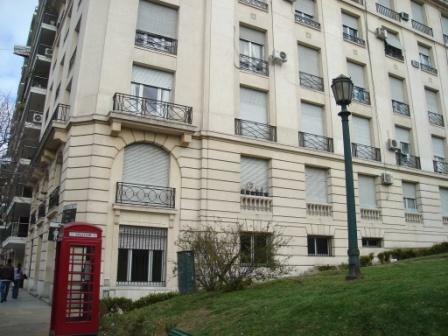 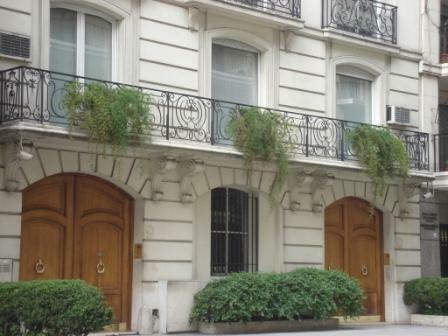 At the end of the 19th century, many wealthy families moved to the area and built their homes on this Avenue, mainly in the French Academic Style. 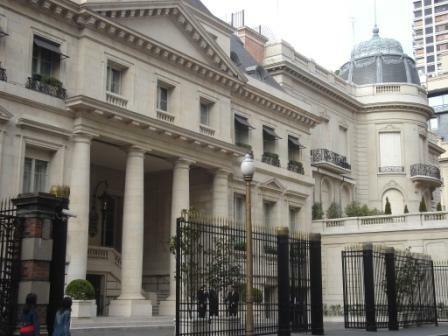 Some of this “palaces” have been occupied over the years by public offices, like the Academy of the Arts, the Vatican Embassy and the Brazilian Embassy, world class hotels like the five star hotel Park Hyatt-Palacio Duhau, and many haute-couture mansions, such as Luois Vuitton, Polo Ralph Lauren, Armani, Rochas, Prada, Hermenegildo Zegna, Versace, Cartier, Nina Ricci, among others. 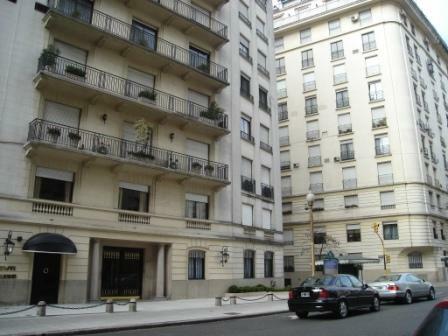 The milestone of Alvear Avenue is the luxurious Alvear Palace Hotel, one of the finest in South America and the world. 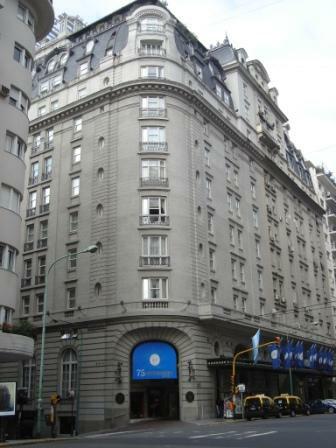 This hotel has welcomed many presidents and illustrious guests from all over the world. 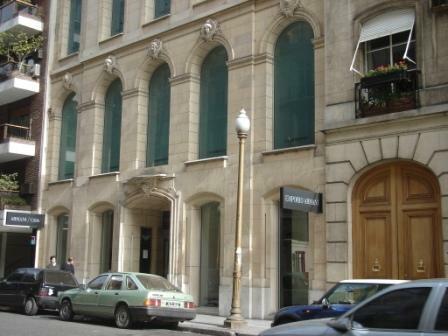 It is also famous for its Sunday Brunches and afternoon teas at its restaurant L´Orangerie, which you can attend even if you are not a guest at the hotel.